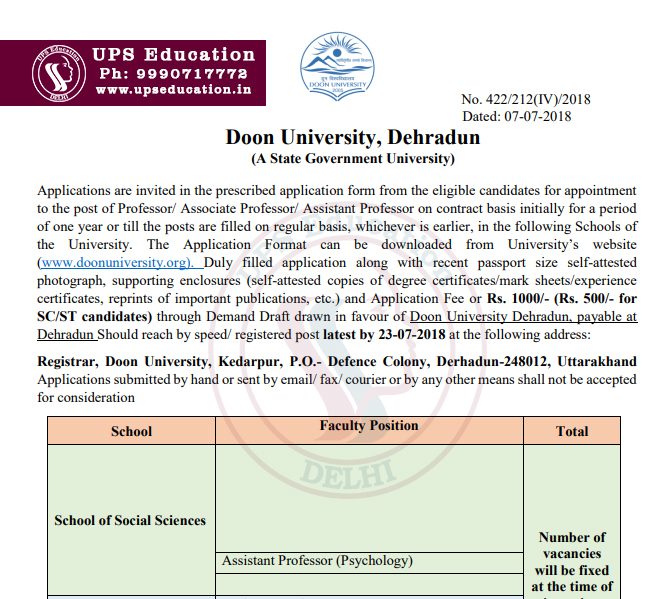 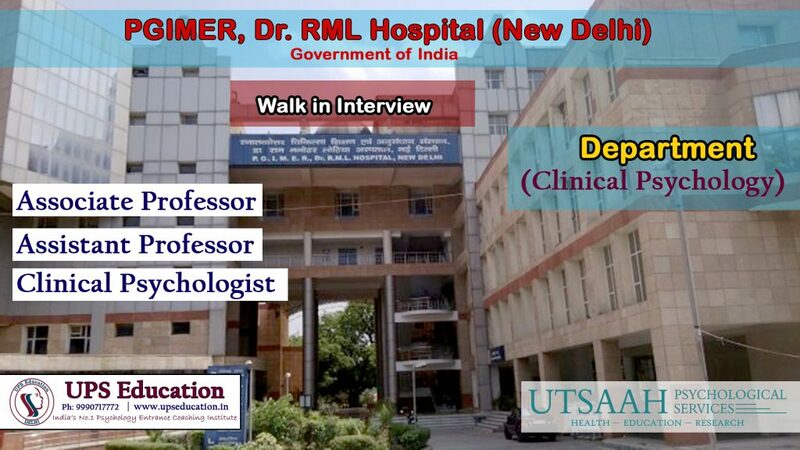 Applications are invited by Doon University, Dehradun (State Government University) from the eligible candidates for the appointment to the post of Assistant Professor (Psychology) on the contract basis. This entry was posted in psychology job, psychology teacher and tagged assistance professor vacancy for psychology, psychology vacancy on July 18, 2018 by UPS Education. 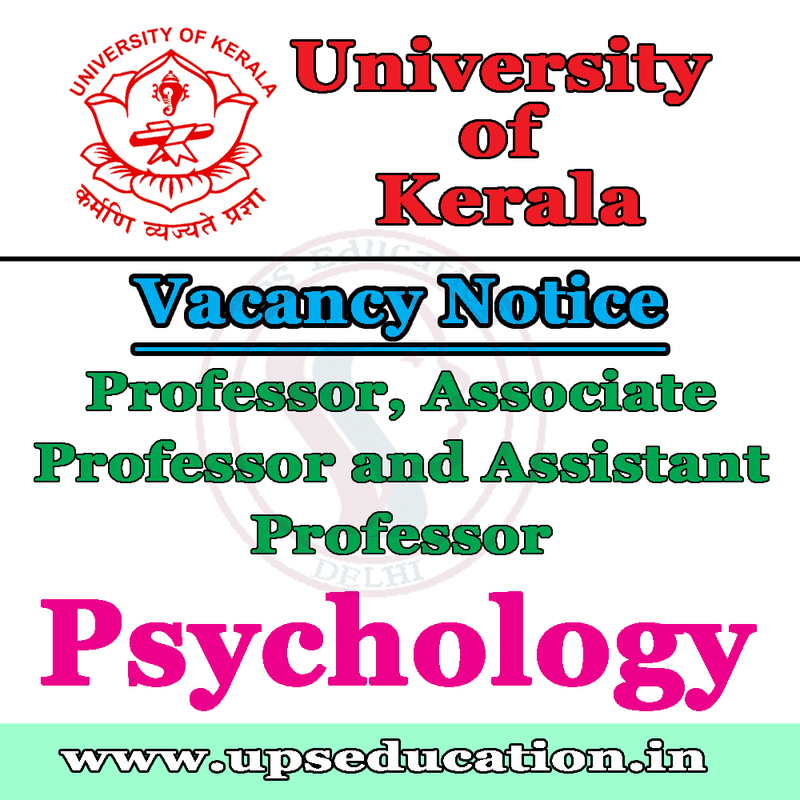 Follow us on Instagram for latest vacancies and updates related to Psychology. 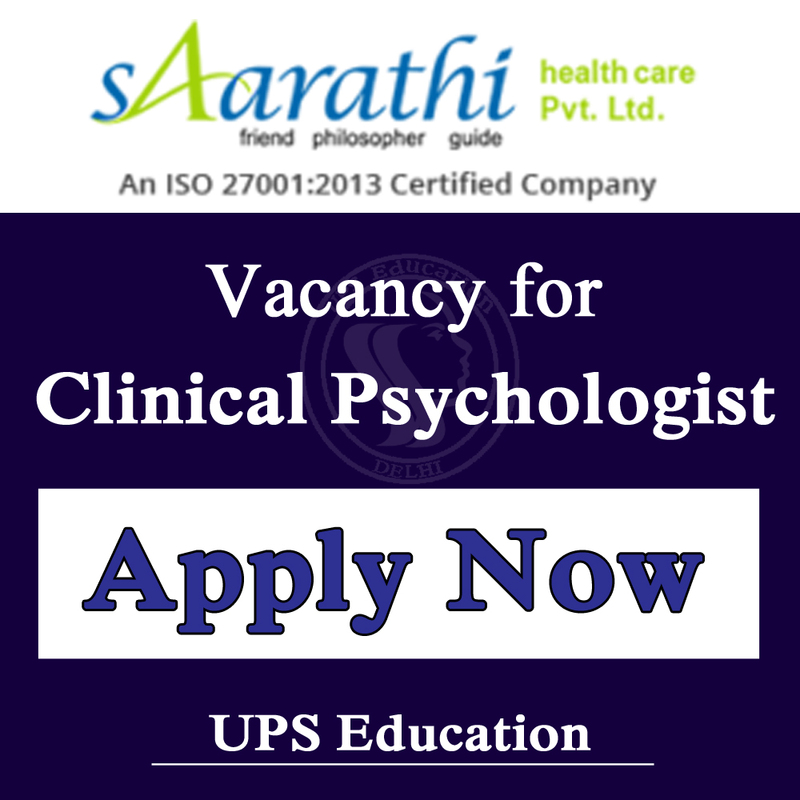 This entry was posted in psychology job and tagged clinical psychologist vacancies, vacancies for clinical psychologist on May 26, 2018 by UPS Education. 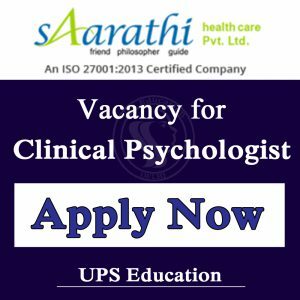 Recruitment advertised by Saarathi Healthcare Private Ltd (Public Sector) for Clinical Psychologist, apply for the same from the Company’s website if you are interested. 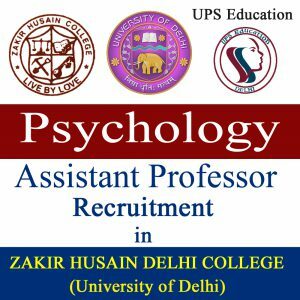 This entry was posted in approaches of psychology, Psychologist, psychology job and tagged clinical psychologist vacancy on September 20, 2017 by UPS Education. 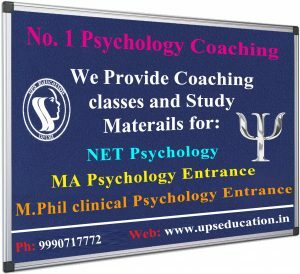 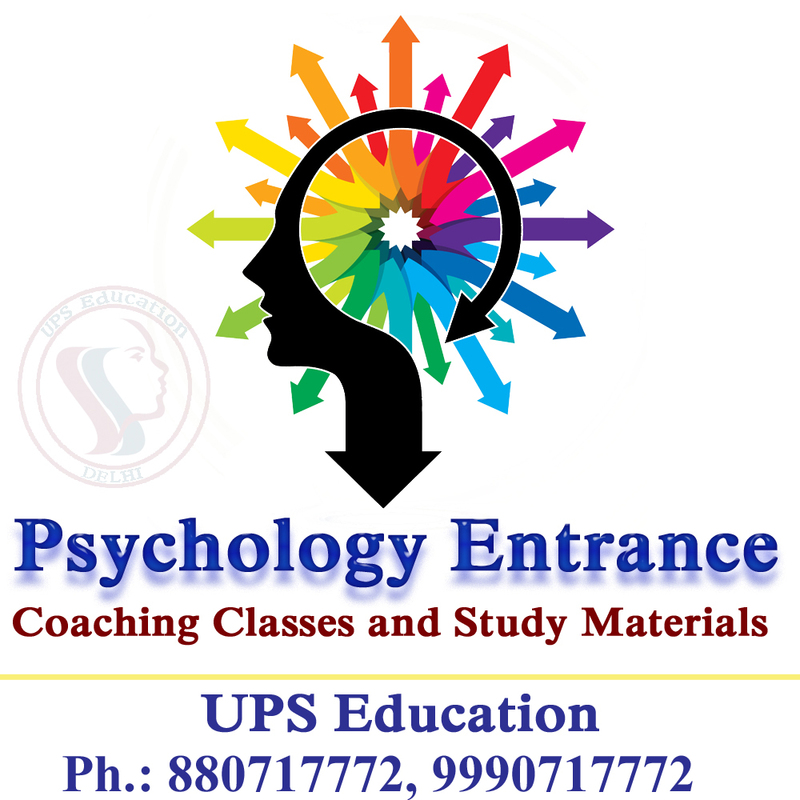 Eligibility: MA/M.Sc Psychology and NET/JRF Psychology Exam Passed. 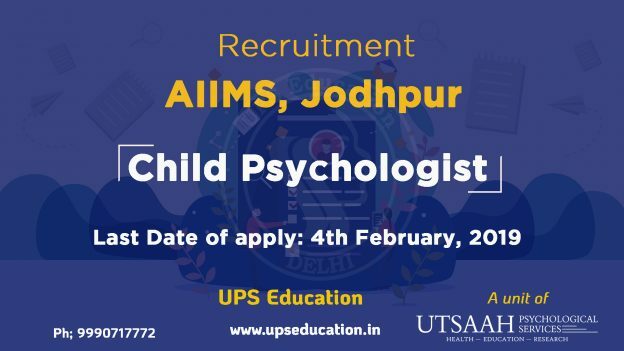 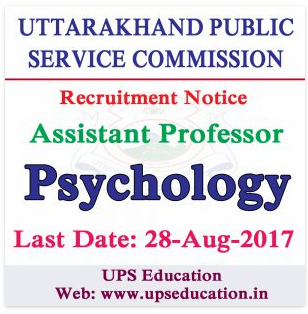 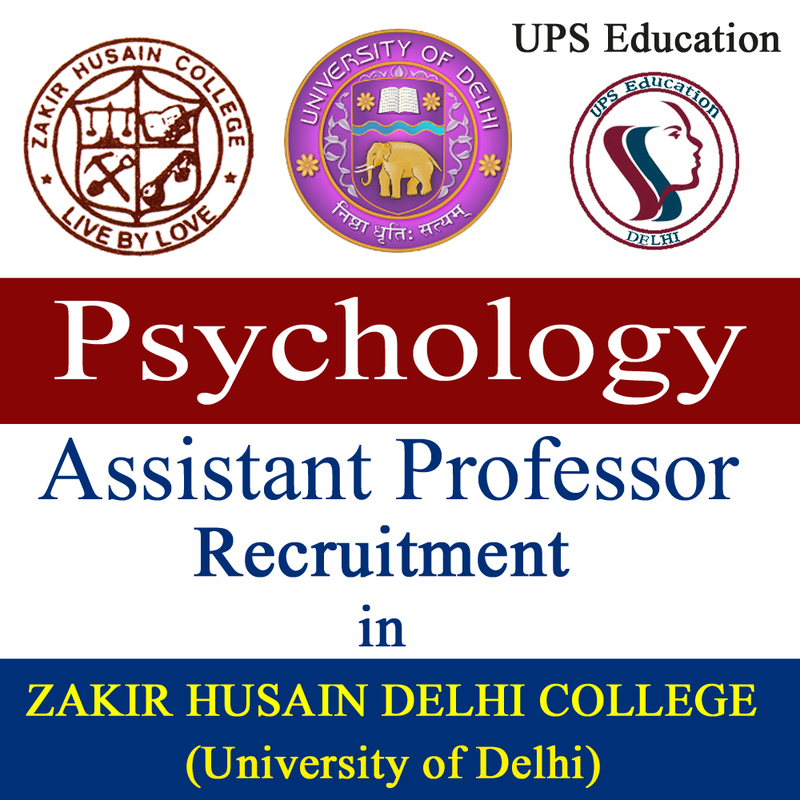 This entry was posted in career in psychology, psychology job and tagged assistant professor for psychology, psychology jobs, psychology vacancy on August 16, 2017 by UPS Education. 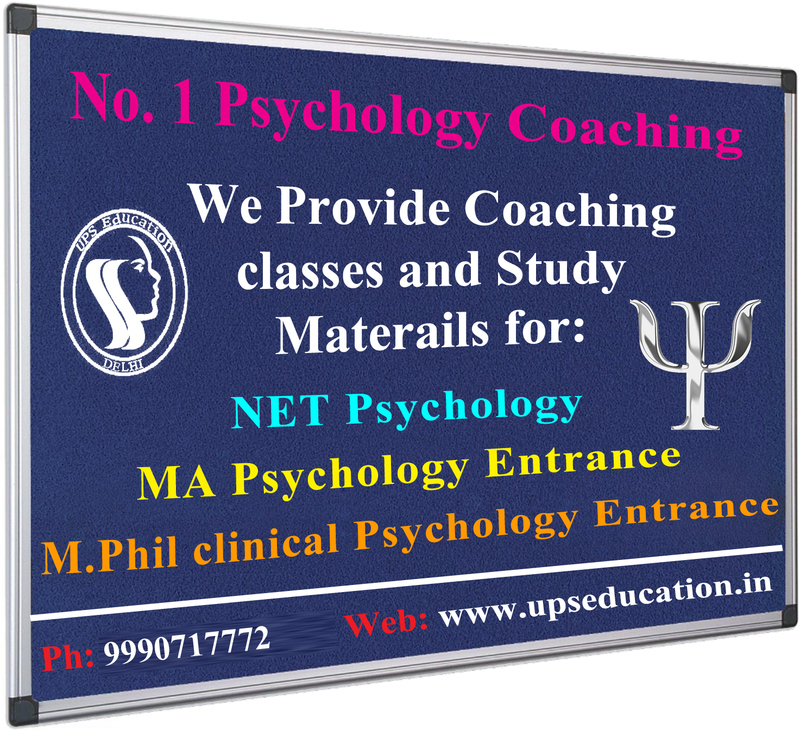 Essential Qualification: Good academic record as defined by the university with at least 55% marks at Master’s Degree, and the candidate must have cleared NET/SET/SLET conducted by UGC, CISR. 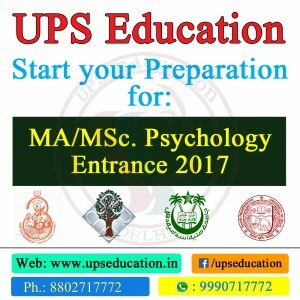 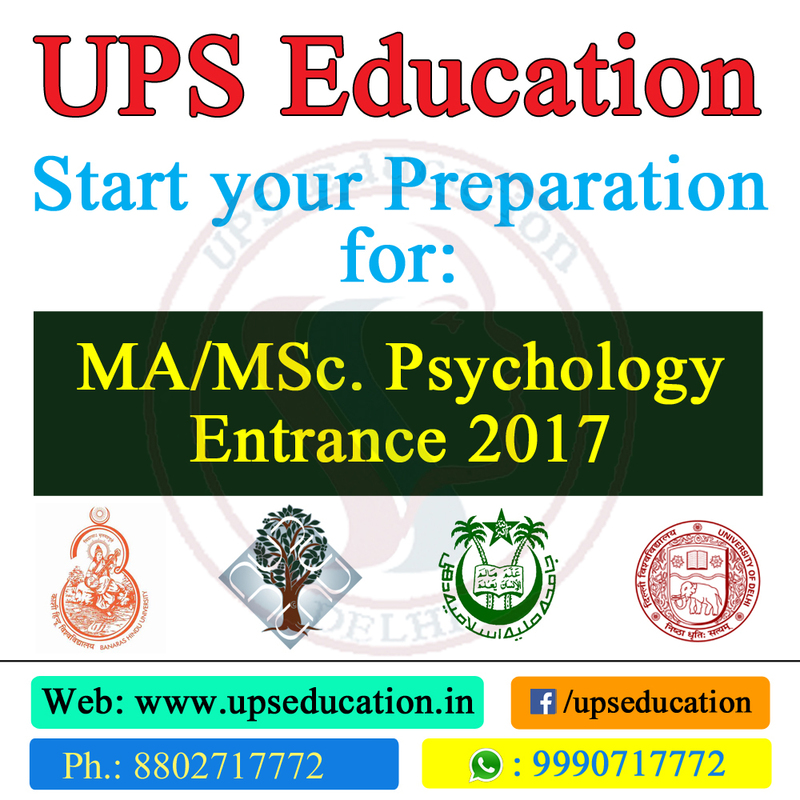 This entry was posted in approaches of psychology, career in psychology, psychology job on July 1, 2017 by UPS Education.